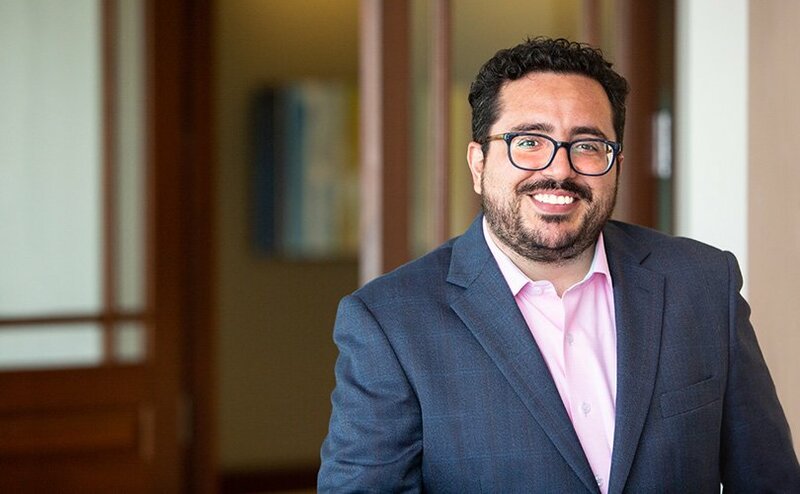 Manny joined Ryan Swanson with over five years of experience as an immigration paralegal handling both employment and family based immigration matters. He works with corporate and individual clients on all types of non-immigrant and immigrant employment-based petitions for filing with the U.S. Citizenship and Immigration Services, Department of Labor and Department of State, as well as U.S. Consulates and Embassies across the world. He is experienced in the preparation of H-1B, E -1 Trader/E-2 Investor, E-3, TN, individual and blanket L, PERM, immigrant visa petitions, National Interest Waivers, multinational executive and manager immigrant visa petitions, adjustment of status applications and consular processing applications. Manny also has experience with I-9 audits. Born and raised in New Jersey, Manny is first generation American and is fluent in Spanish. Both his paternal and maternal family fled Cuba and established roots in the Cuban enclave of Union City, New Jersey. Manny is now enjoying life on the best coast and loves exploring the beauty of the PNW on his free time.